God is at work everywhere, but there are some places where His impact is especially apparent. 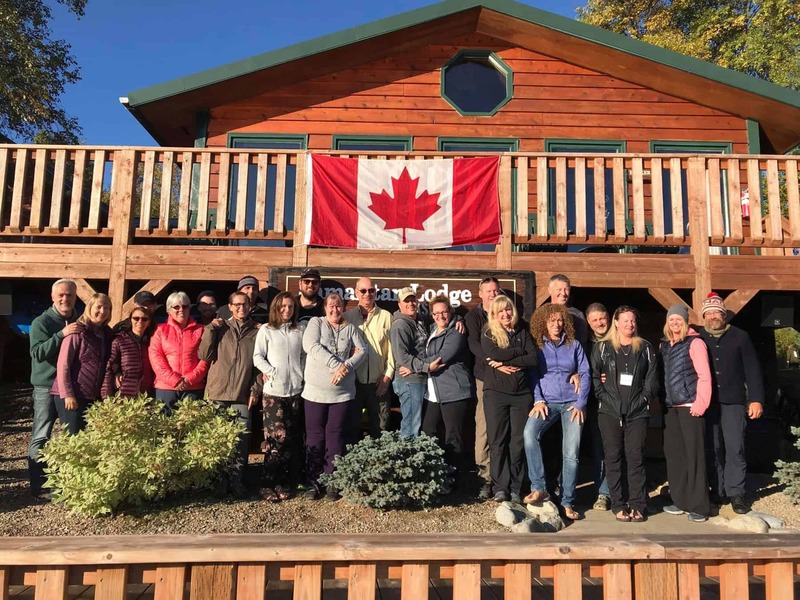 One place is the Samaritan Lodge in Port Alsworth, Alaska, where every September, thanks to donors like you, 10 Canadian couples whose lives have been marred by the emotional and physical wounds of military service can revitalize their lives and marriages as guests of Operation Heal Our Patriots (OHOP). Butch and Theresa Boucher were at the lodge last September. The Ottawa couple have been married for 30 years. They are long-time Christ-followers, and Theresa served as a prayer counsellor during the Billy Graham Crusade in Ottawa in 1998. But Butch’s faith took a beating, and their marriage experienced major strain, after his five-month naval deployment in 2008 on the HMCS Ville de Quebec. The ship was providing protection against pirates for the United Nations’ World Food Program vessels and staff as they fed the starving in war-torn Somalia. When Butch came home, he began to question God and didn’t want to go to church. Although he was undergoing counselling and assigned a service dog to help him, it wasn’t until 2012 that Butch was diagnosed with Post Traumatic Stress Disorder. Theresa tried to help but their relationship struggled. After learning about OHOP, a hopeful Theresa decided to apply. “We saw it as an opportunity to relearn how to pray and strengthen our faith in God together,” she says. When the plane carrying Theresa, Butch, and the other nine Canadian couples landed in Port Alsworth, more than 100 OHOP staff, volunteers, and local residents were there to greet them while waving Canadian flags. It was the first sign of how much love, compassion, and care each couple would receive during the week ahead. The first people in line waiting to welcome everyone from Canada were Franklin and Jane Graham. While Theresa and Butch were growing closer to each other and to God during their OHOP experience, they saw the same thing happening among the other Canadian veterans and their spouses. By the end of their week at the Samaritan Lodge, five Canadians were baptized and made spiritual commitments, and three couples participated in a Bible-based marriage rededication ceremony. Seeing the other couples grow closer to God, just as she and Butch did, was wonderful, Theresa says. 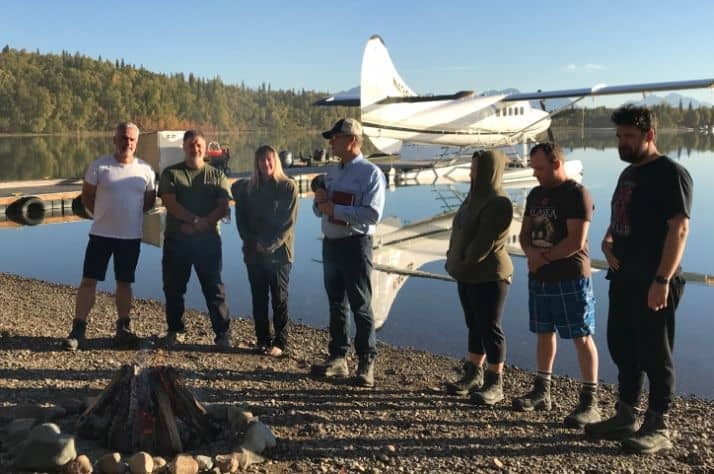 The donations Canadians make to Operation Heal Our Patriots enable participants to enjoy a life-changing week in Alaska, and to receive ongoing emotional and spiritual support from Samaritan’s Purse Canada and from the Billy Graham Evangelistic Association’s trained Rapid Response Team chaplains.